The officer fired Aug. 5 as commander of Beachmaster Unit 2 posted an oblique defense Sunday in the Facebook comments section following the story about his relief posted on navytimes.com. Oblique, because Cmdr. Robert M. Brown said not a word about being fired or the circumstances under which he was fired, instead posting the famous “man in the arena” quote from President Theodore Roosevelt. Brown’s post had attracted a couple dozen comments, most of them expressing support of Brown, and 25 “likes” as of Tuesday afternoon. He had earlier declined to comment until the investigation is complete. 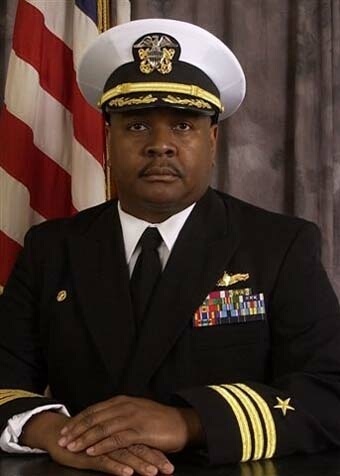 Naval Surface Force Atlantic commander Rear Adm. Dave Thomas relieved Brown as commander of the unit, based at Joint Expeditionary Base Little Creek-Fort Story, Va., during an investigation into allegations of various ethics violations to include misuse of government resources and the improper disposal of government equipment. Brown was the 16th CO fired in 2011 — one short of the total for all of 2010.